Four weeks of ocean sailing. This epic crossing will take you from the archipelago of Cape Verde on the Atlantic Ocean, via the Azores, all the way north to the Netherlands and Oosterschelde’s homeport Rotterdam. This is a great opportunity for anyone wishing to get their sea legs, spend a lot of time on a Tall Ship and make a lot of nautical miles in one journey. 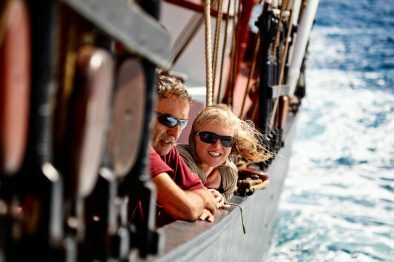 If you’re constantly disappointed by how quickly the time passes on regular journeys and you dream about focusing on sailing, getting to know the ship and crew really well, and becoming a salty sea dog – this is the trip for you! Open to all Windseekers, minimum age 15 years. 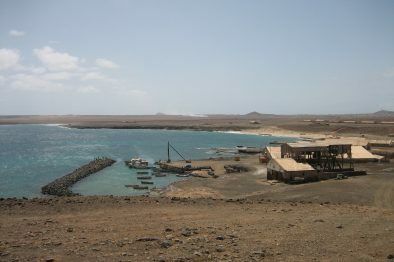 Sal is one of the three sandy eastern islands of the Cape Verde archipelago, together with Boa Vista and Maio. The island is a dream destination for windsurfing enthusiasts, due to its sandy beaches and persistent winds. Tourism is on the rise in Cape Verde, but outside of the beach resort of Santa Maria the island retains its relaxed feel. Explore the quiet streets with their brightly colored houses, the blue eye cave, and the saline flats. The sun shines 350 days a year, so bring sunscreen! Rotterdam is the largest port of Europe, and a modern, bustling town. Much of the historic city centre was destroyed during World War II, but extensive rebuilding resulted in a modern, multicultural city with many architectural highlights. 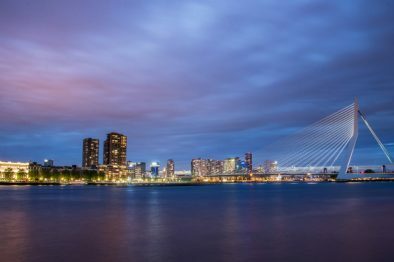 Rotterdam has excellent cultural facilities and a diverse nightlife; during the summer the city hosts a large number of events. Discover the city by bicycle and go for a coffee in Hotel New York, the former headquarters of the Holland America Line. "It was cozy and comfortable, but hard work and exciting." "I felt like a free human. Everything I did felt so good." "IT WAS AN ABSOLUTE JOY TO STEER FOR HOURS WHEN THE WIND WAS BLOWING AND EVEN WHEN IT WAS COMPLETELY DEAD. I LOVED TO SEE THE SEA, I LOVED THE SILENCE OF THE OCEAN."